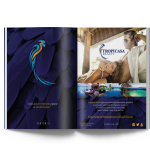 Every luxury accommodation needs an exceptional campaign at the height of its services. 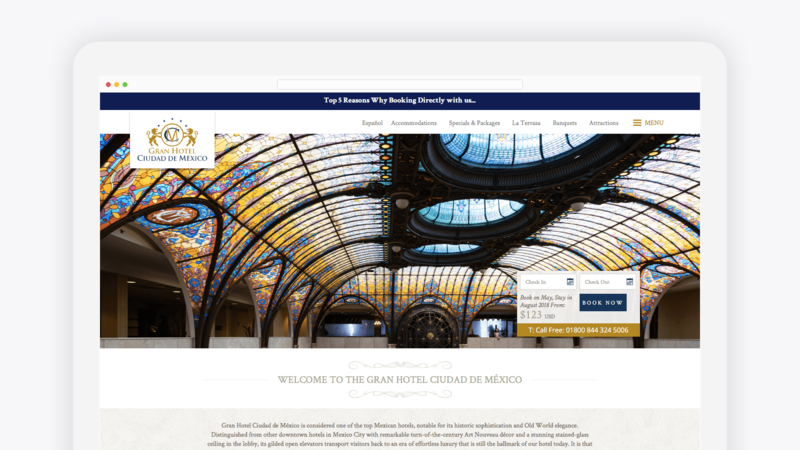 For this reason, the Gran Hotel Ciudad de México chose us to create the strategy that would amplify the digital reach of the hotel group`s four hotels and, of course, increase their sales both on and offline. 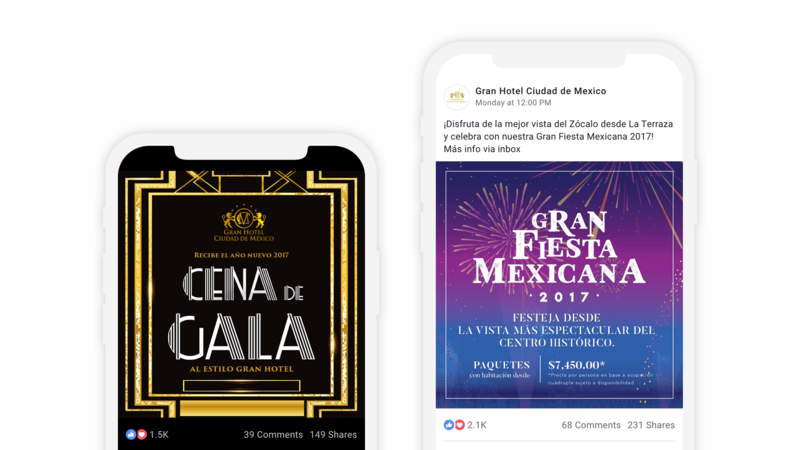 We took advantage of the Gran Hotel’s strong reputation to design an elegant campaign that extended from the redesigned e-commerce portals and social networks to various digital channels. 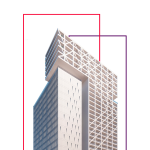 Our team of strategists, designers, editors and community managers worked hand in hand with internal teams to create a comprehensive advertising campaign, social networks and SEO that not only increased the influence and prestige of each hotel, but also delivered a solid ROI with the increase of online sales.